So Monday, I woke up and felt fine. After I worked out, I decided to use the Ouidad Deep Treatment Curl Restoration Therapy, since I said I wanted to use it twice a month now that it is practically Winter. 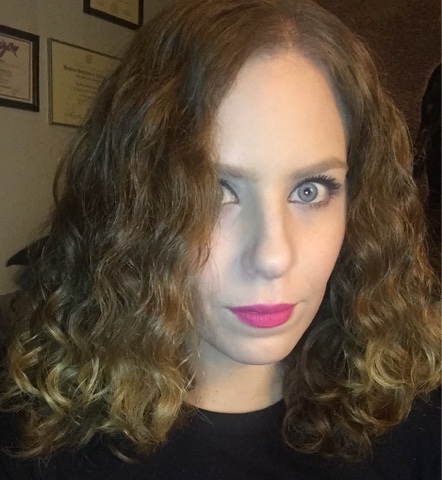 Using the treatment and a mix of Ouidad and DevaCurl products produced incredible results. Read on for more. 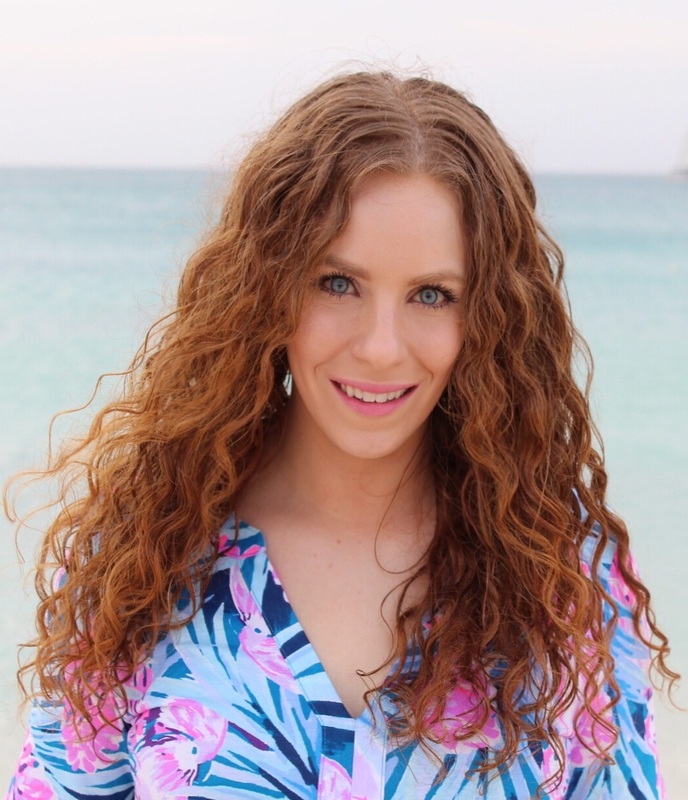 There are several reasons as to why type 2 wavy hair may need just as much moisture as other texture types--if you have been suffering from meh hair days that include excess frizz, rough and brittle-feeling hair, a lack of proper moisture may be the reason why. 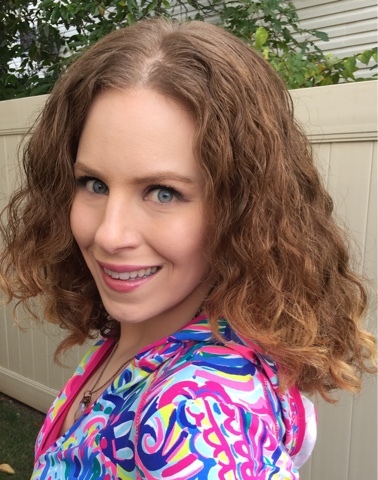 A lack of moisture is also one of the top causes of frizz, and frizz is one of the main concerns we hear about from wavy community members. CLICK HERE to read some reasons why your wavy hair needs extra moisture and what you can do to help on NaturallyCurly.com! 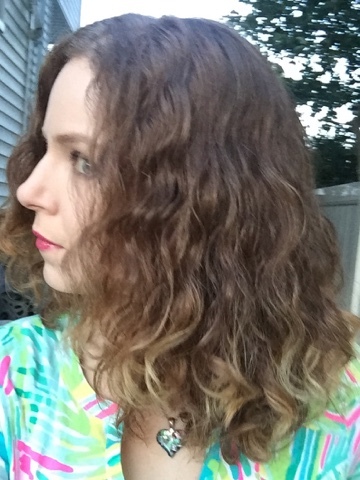 2 Hair of the Days: Product Mix and First Use of DevaFuser Dryer! I have two different Day 1 "Hair of the Days" here! 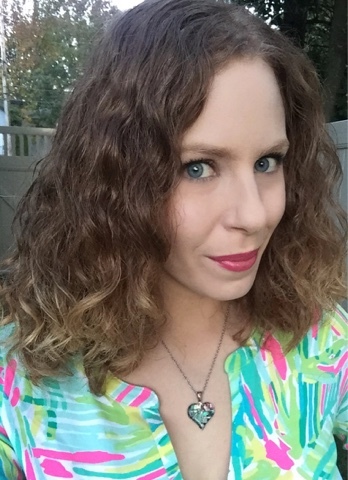 Both times I mixed a bunch of different brands for fun and wound up with great hair! Last week, I also tried the DevaCurl DevaFuser and DevaDryer for the first time, too! Continue reading for more details and pictures! Sunday Riley is a skincare brand that combines science with nature. The product line is crazy popular at Sephora stores across the USA. 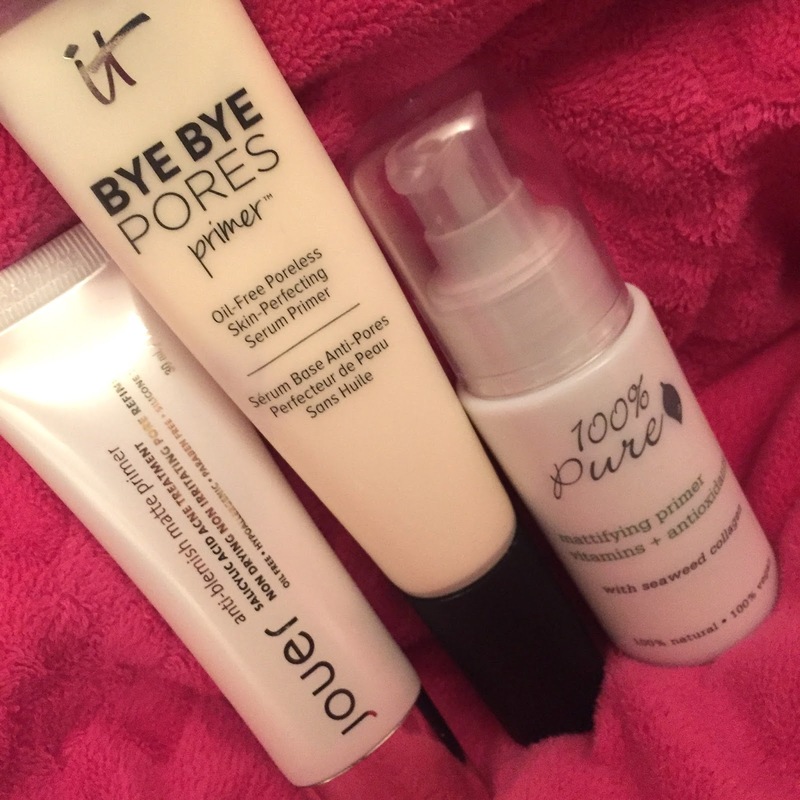 Earlier this year, they introduced products made especially for oily, acne-prone skin and this immediately caught my attention. I've been using them two weeks now and I wanted to share my thoughts! Read on for more. I've been patiently waiting for Original Moxie to have their Black Friday sale. 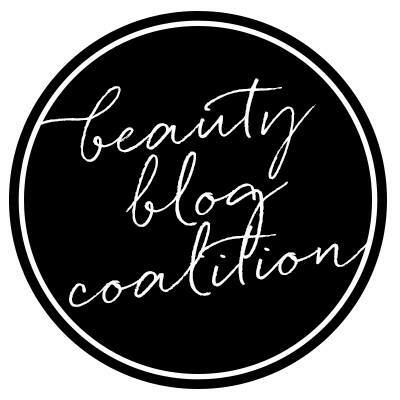 This is a brand I have come to love, and there are a few products I'll definitely be picking up. 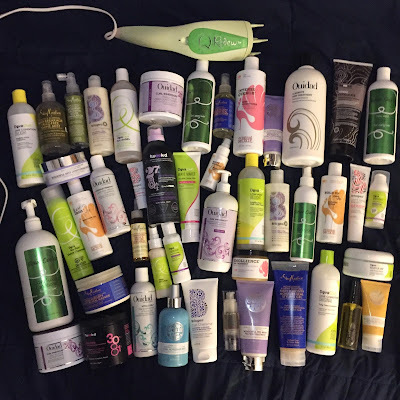 Read on for information and my picks from the Original Moxie Black Friday sale! 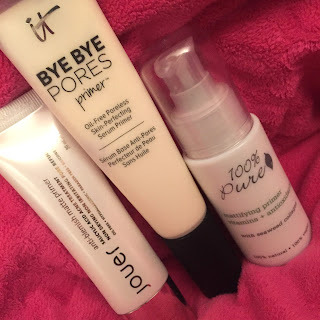 I have't done a Laura Geller Beauty post in WAY TOO LONG! It is kind of sad actually since I love watching Laura's presentations on QVC and I reach for items from her line nearly every day. 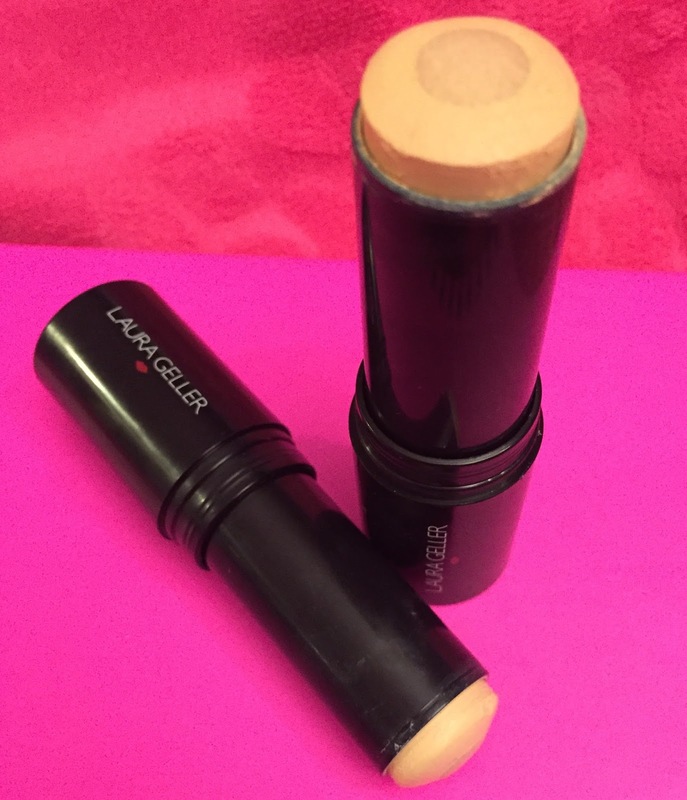 I recently bought one of her foundations that's so incredible, it's blowing my mind. Read on for more. Tis the season! Whether you are looking to give a gift to a curly wavy girl, or want a nice "to me, from me" gift that will save you upwards of $30, you need to check out Devacurl's For All Curl Kind Celebrate kits! There are three different options and all of them come with this beautiful scarf that I will show you how I like to wear. 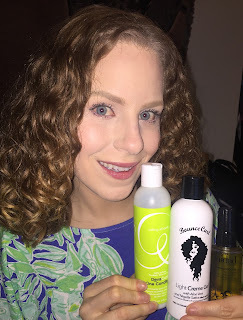 For that, and my review of the Curly kit, continue on reading. 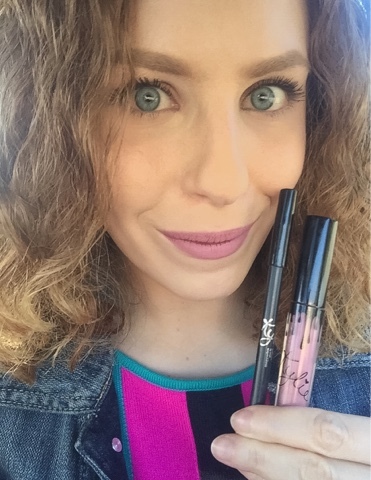 I feel like so many lippie reviews lately have been with Doll 10, but it's for good reason: I LOVE THEIR FORMULAS! 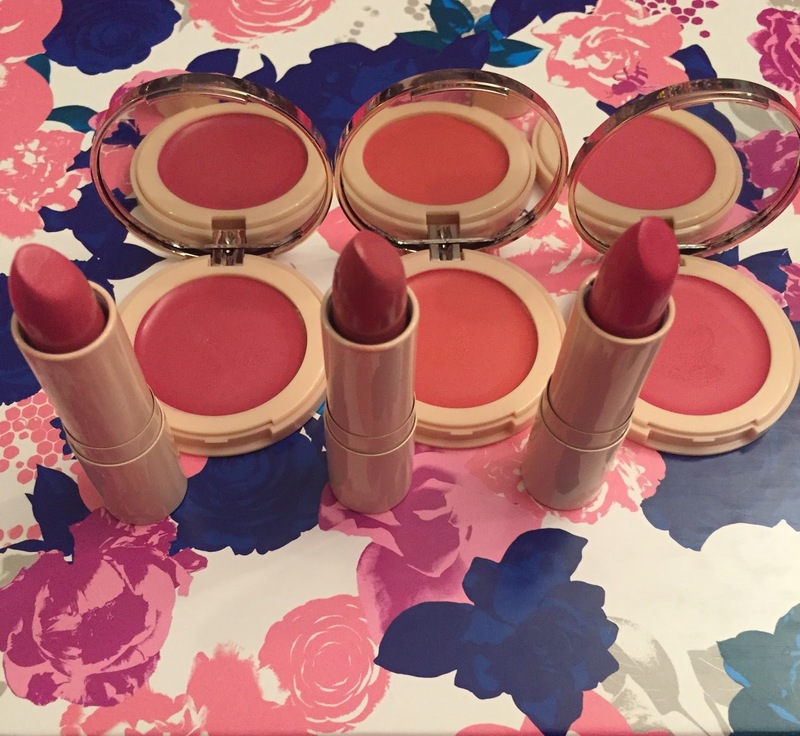 Recently on QVC, they came out with a six piece lip and blush collection for Holiday 2016! Read on for my thoughts, and pictures. 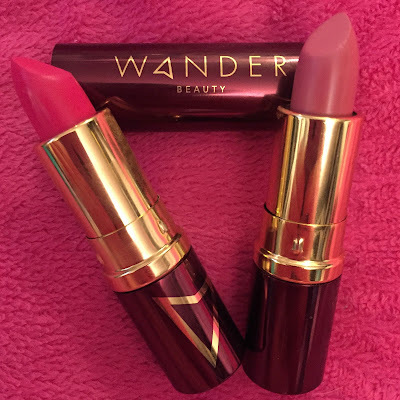 That time of year just passed where as a Sephora VIB Rouge member, I was able to enjoy 20% off my purchases! Though I couldn't spend as much as I did in years past, I still have a pretty good haul so figured I'd share with you all. Read on for more! 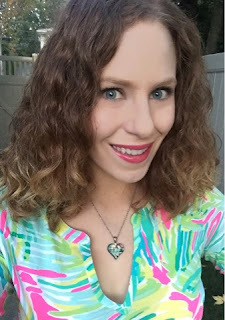 Type 2 wavy hair is beautiful once you learn what works well with it. 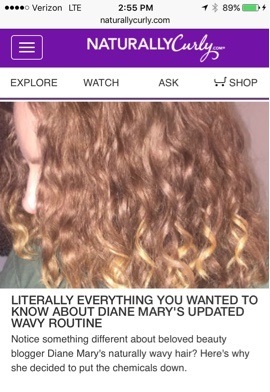 Of course, the products you use are important, but there are also some tools necessary for helping to make the styling process easier and faster, as well as leaving waves feeling healthier..... CLICK HERE to read my article on The 5 Tools Every Wavy Girl Needs for Better Definition on Naturallycurly.com! It's that time of the month! (NO not that time!!) 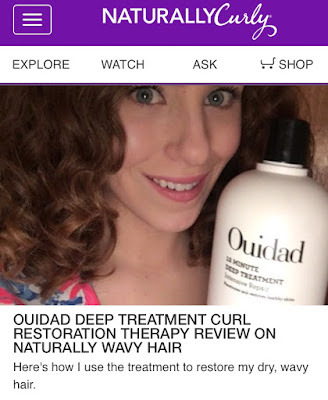 I just did my monthly Ouidad Deep Treatment Curl Restoration Therapy with Heat. 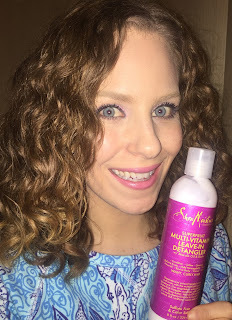 Every time I do this treatment, I have fantastic hair days, and know I am keeping my curls at their absolute best. Read on for more. 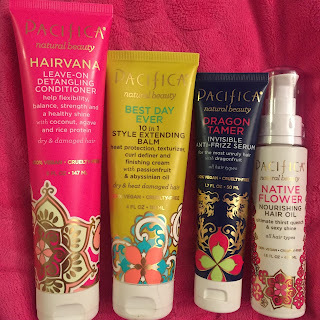 You may have noticed me mentioning some Pacifica products in a bunch of posts lately. Well today I am finally sitting down to give my review and thoughts on them in detail! Pacifica is a natural based brand that includes many categories including makeup, skincare, perfume, and body care. 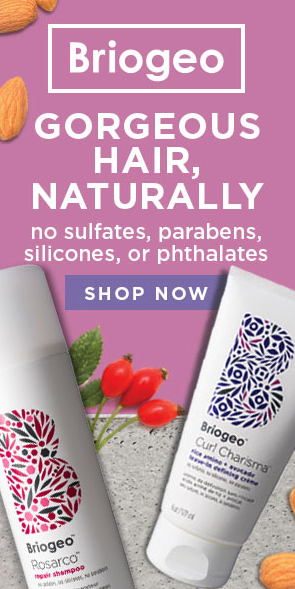 They added in hair care recently and I believe it is exclusively sold at Ulta. Read on for more. Another makeup free freshly washed hair of the day! Sometimes, it's just convenient to wash my hair when I know I am not doing anything that day so it can air dry, but then my hair surprisingly turns out good and here we are. Continue reading for more. 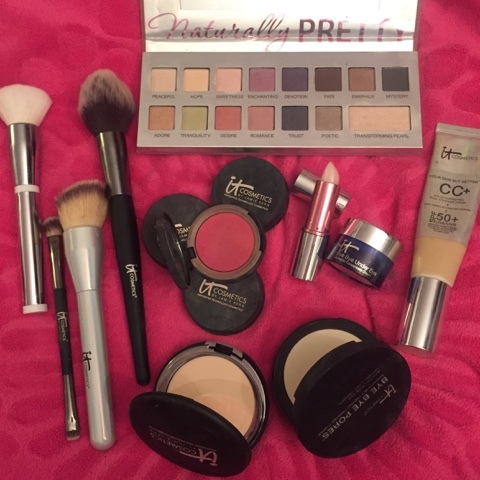 On Saturday, November 12, 2016, IT Cosmetics is bringing another Today's Special Value Kit to QVC! 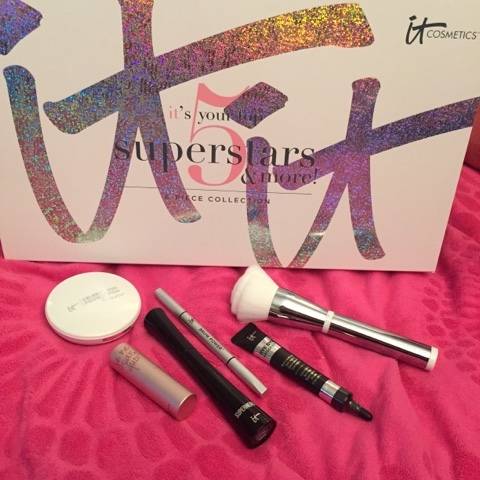 This is the 4th TSV in QVC from the much beloved brand and it features some IT favorites along with an awesome brand new brush. Continue reading for more. 5 Hair of the Days w/Not Clipping My Hairline and Also Diffusing! I REALLY wish I took more Day 1 pictures this day. It was seriously one of my best hair days in FOREVER- the odd part of it? My hairline! What do I mean? The other Day 1 in this post also has some unusualness to it. 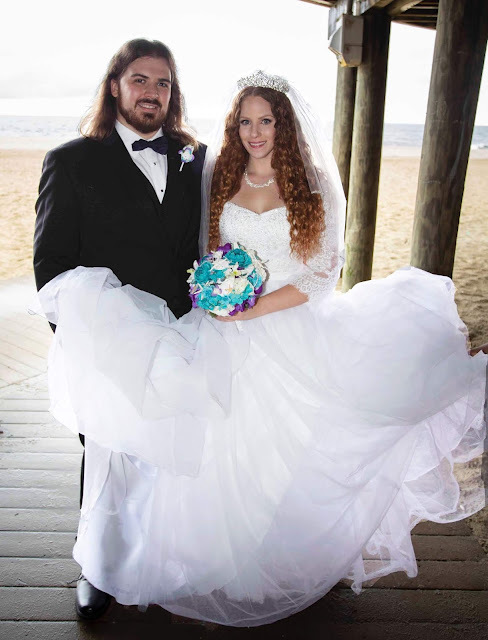 Sorry this post is a bit long, but there are FIVE "hair of the days" inside! Continue reading for more! Guess what! 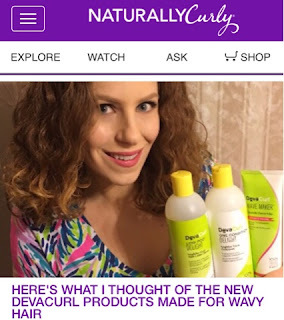 I will be contributing again somewhat regularly for Naturallycurly.com! 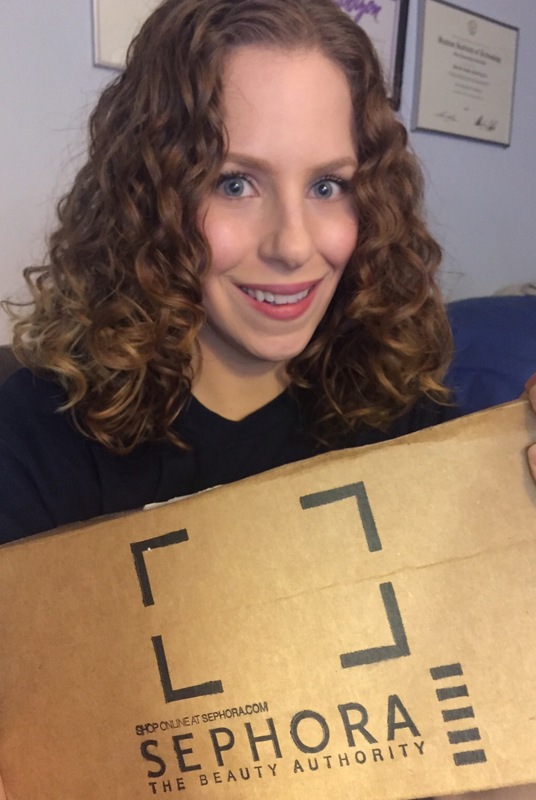 My first piece back is my review of the Devacurl Delight Low-Poo and One Condition plus Wave Maker Styler! Click Here to read it! follow me @dianemary126 on twitter, snapchat and instagram! 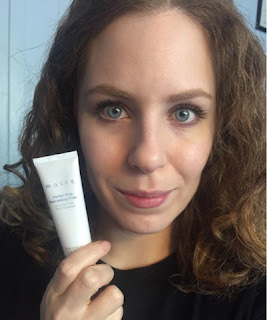 A few months ago, Mally Beauty released a new primer- the "Perfect Prep Neutralizing Primer" Since I have been using it for a little while now, I can give you my thoughts and opinions about it! Read on for more. 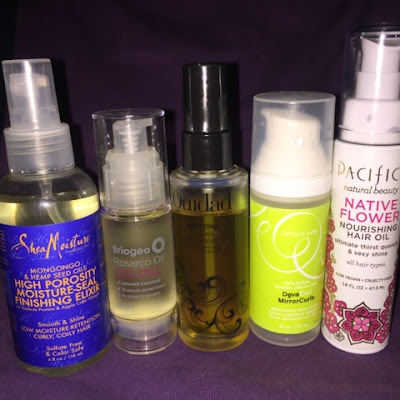 Hair Oils and Serums are such an important part of my naturally curly hair regimen. I use them in multiple ways and they make such a difference on the overall look of my hair. 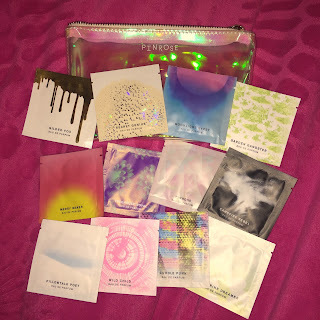 I do have some favorites and they are all silicone free! Read on for more. 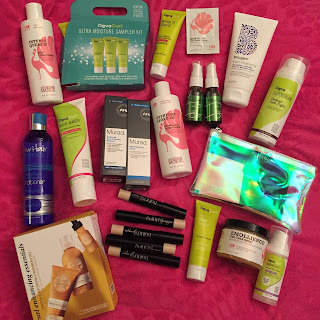 It Cosmetics Friends and Family Sale Info with My Picks! It Cosmetics is having their friends and family sale starting Tuesday, November 1st through November 5th! Now is the time to stock up on your IT favorites, or try some products you've been eyeing! 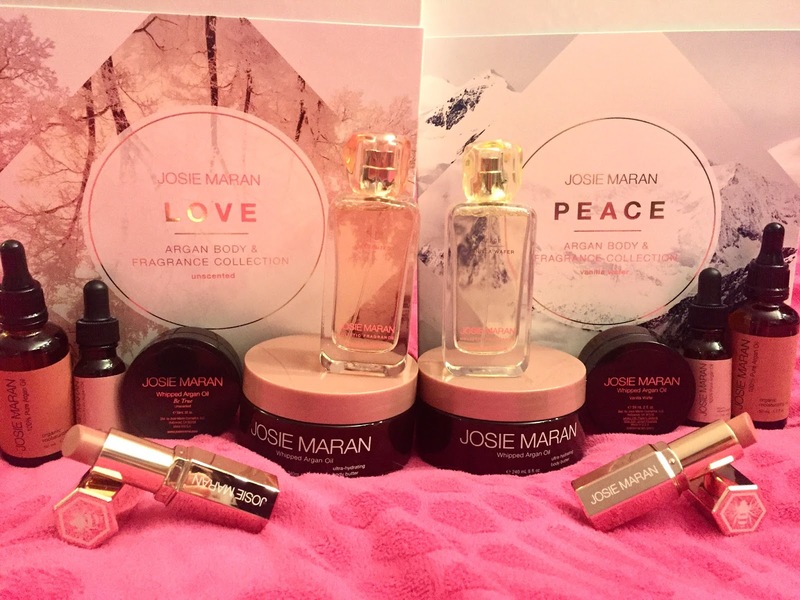 Read on for more info along with my top picks! It's been a minute since I did an actual "Hair of the Day" post so here I have two days for you! 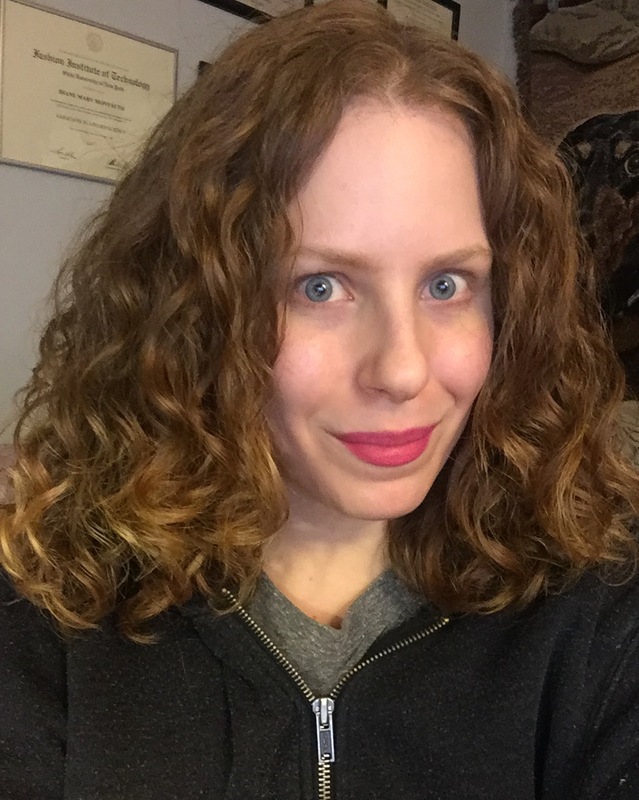 As my hair (finally) grows longer, I am finding that I can easily stretch my hair up to day 4 if need be, and that's with working out! 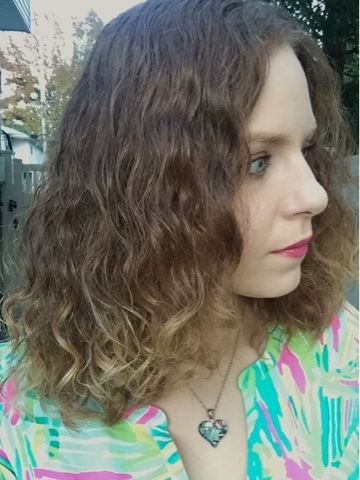 I used a mix of DevaCurl and Ouidad and of course Tweak-d for Day 1 and Pacifica for Day 2! Continue reading for more. 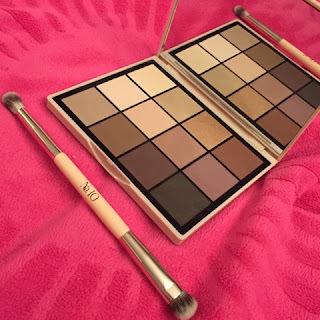 As soon as I saw teasers of the new Doll 10 Beauty Pro Eyeshadow palette on their Instagram, I couldn't wait to get my hands on it! Then it debuted in Europe before the states, and I watched the presentations on qvcuk.com, only making myself want it that much more. Finally, it's mine and I can't wait to talk about it. Read on for more. 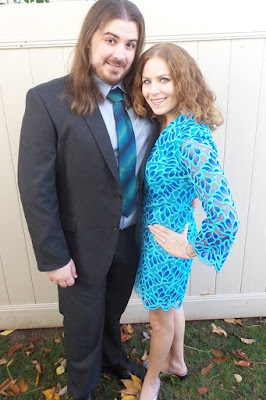 My Engagement Party Hair, Makeup and Beauty Details! My fiancé, Tommie, and I got engaged back in July. This past Sunday, we had our Engagement Party and it was wonderful! Knowing this was going to be one of the greatest days for us, of course it was important for me to try and look my best. Read on for all the details of what I did for my hair, skin, makeup and body for the event! Hey everyone! I am taking about a week of a blogging break. I have family visiting from around the country and Tom and my engagement party is Sunday so I've been SUPER busy! I was hoping to have blog posts pre scheduled for this week, but sadly being exhausted from a new job didn't allow me to do so. Have a nice week and I'll resume regular blogging shorty! 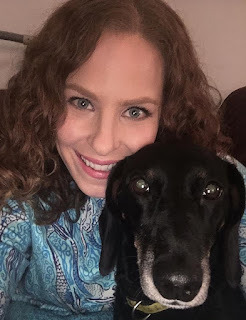 In the meantime if you are not already doing so, be sure to follow me @dianemary126 on twitter, snapchat and instagram! 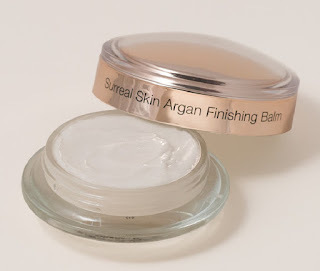 I've been using the new Josie Maran Surreal Skin Argan Finishing Balm for about two months now! This is a newer product to Josie Maran's Argan Oil infused cosmetics line that is described as "an anti-aging finisher and primer in one" Read on more for my thoughts. Devri from NaturallyCurly.com recently interviewed me on my updated hair care regimen! 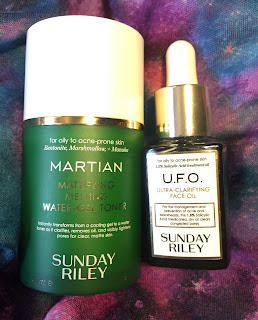 If you want details (and I do mean details) on what I am currently doing, as well as some current favorite products, check it out here! follow @dianemary126 on twitter, snapchat and instagram! 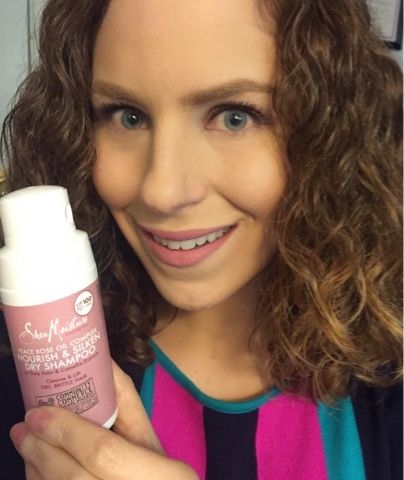 Recently I was in Target browsing the beauty section and I saw a product I had no idea existed until that moment: A dry shampoo from Shea Moisture!! What!? How did I not even know about that?! Needless to say, I bought it immediately and was beyond excited to try! Read on for more. Kylie Jenner debuted her cosmetics line and lip kits last November. Up until now, none of the colors interested me and for the price, I was able to let them pass me by. Recently however, she debuted a light pink shade that totally screamed "Diane" and on top of that, 100% of the purchase price went to a charity!! Being so curious about these lip kits, I had to indulge. Read on for my thoughts. Tweak-d Self Cleansing Hair Treatment: Watch HSN Next Week!! 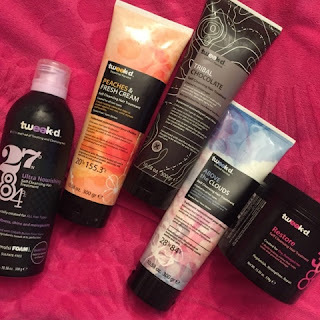 Tweak-d is such a unique hair care brand. 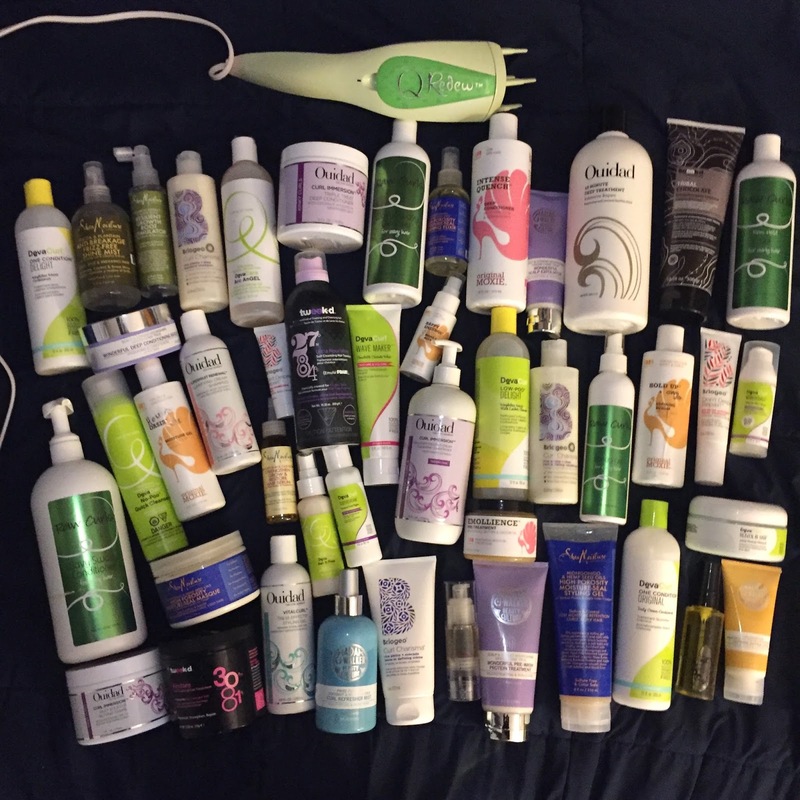 I've been using them for over a year and a half now and truly believe they assist in the health of my hair. If you've been wanting to try Tweak-d, or if you like it and want to stock up, next week is going to be the perfect time to do so!! Read on for more.